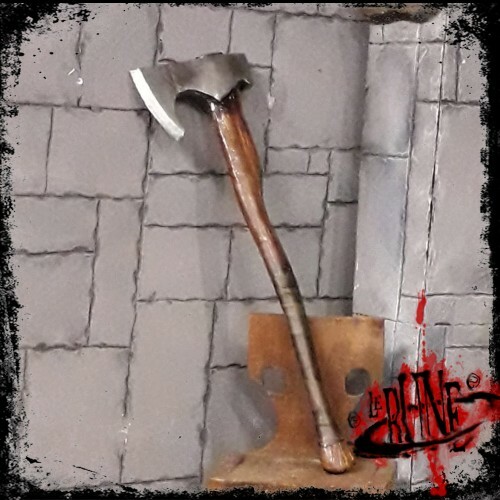 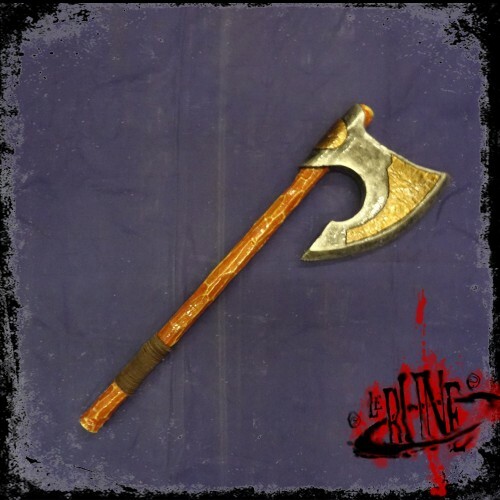 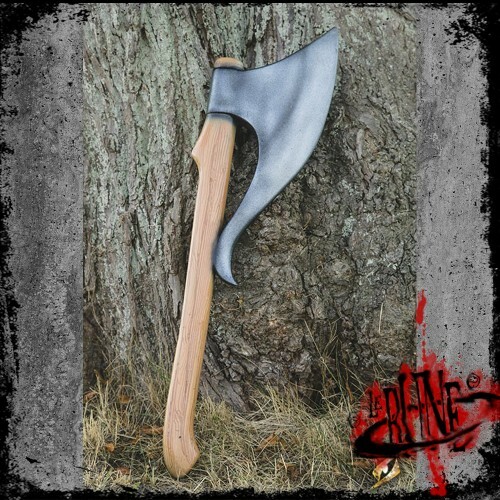 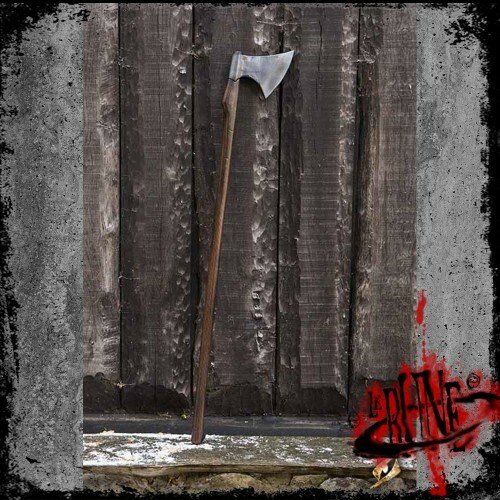 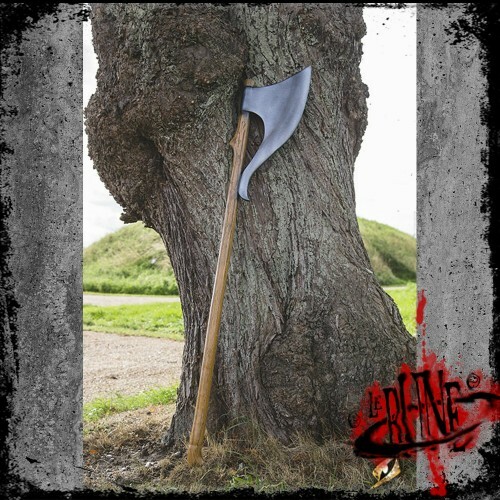 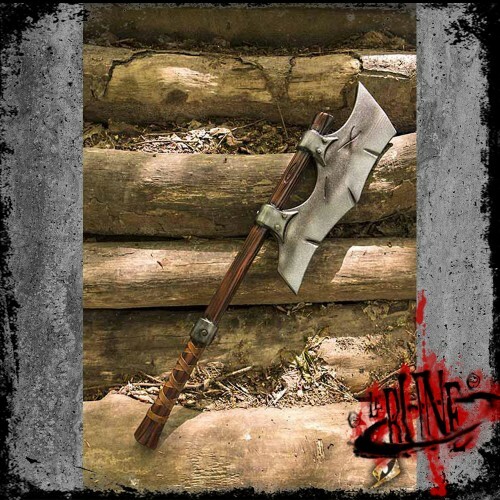 This bestselling Epic Armoury Wood Axe is designed to look like a woodcutter’s tool, as well as a po..
Epic Armoury’s Long Elf Axe is a deadly 147 cm two-handed axe designed for swift elven hands against..
Epic Armoury’s Short Elf Axe is a deadly 70 cm axe designed for swift elven hands against the worst ..
Epic Armoury’s Fleur Mace is an 88 cm one-handed mace with a decorative design. 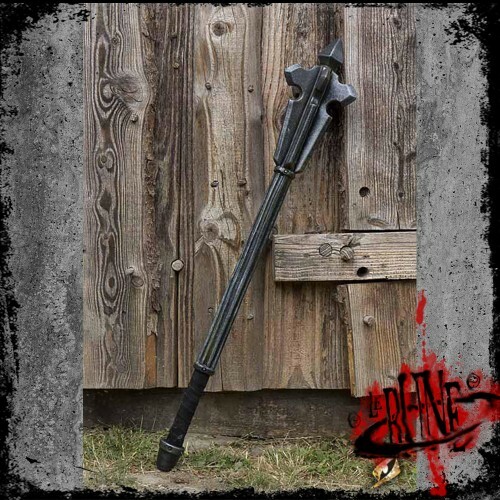 It features a large .. 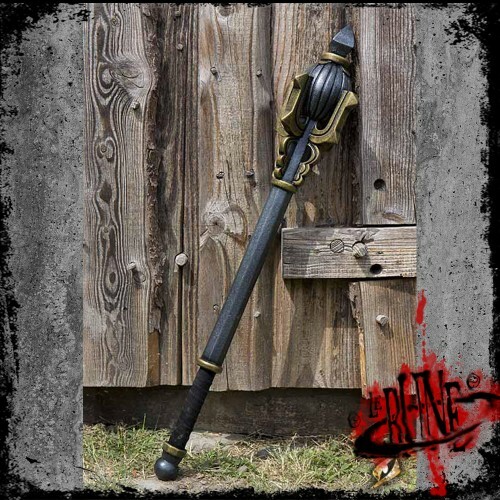 This bestselling King Mace is an imposing looking weapon designed to fit anyone looking to make an i..
Epic Armoury’s Noble Mace is a 95 cm long latex mace inspired by royal ceremonial maces--with a dang..
Epic Armoury’s Steel Mace is a 95 cm long latex mace inspired by historical medieval weapons. 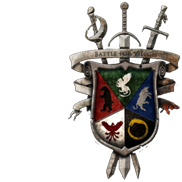 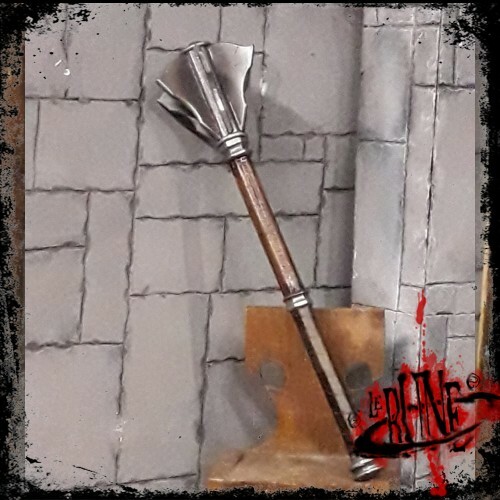 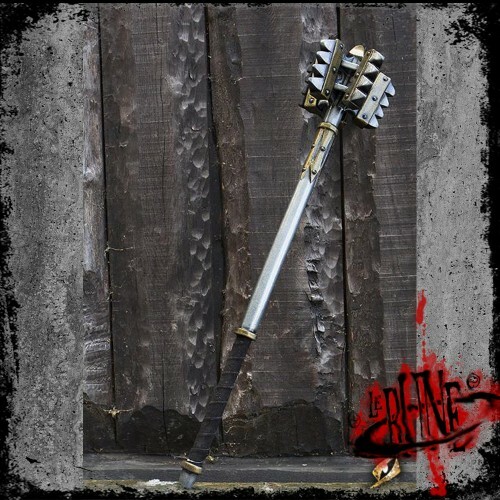 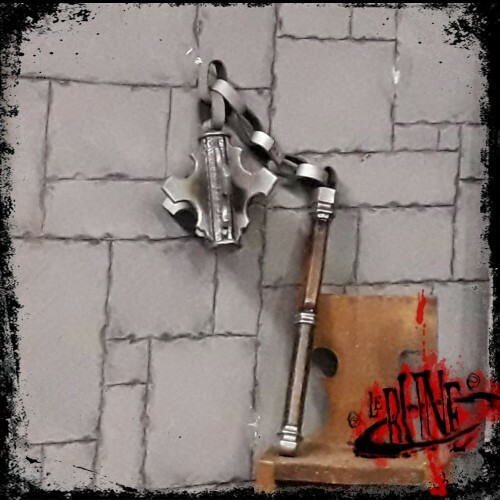 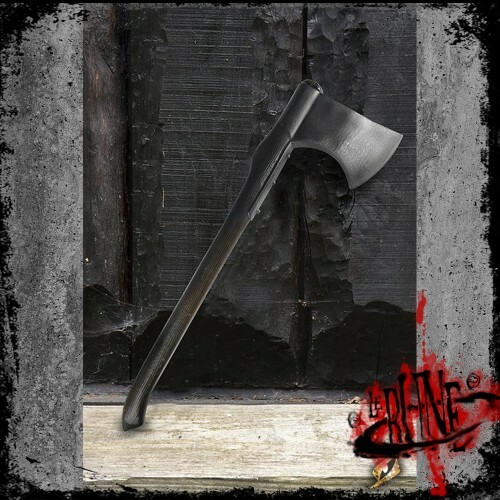 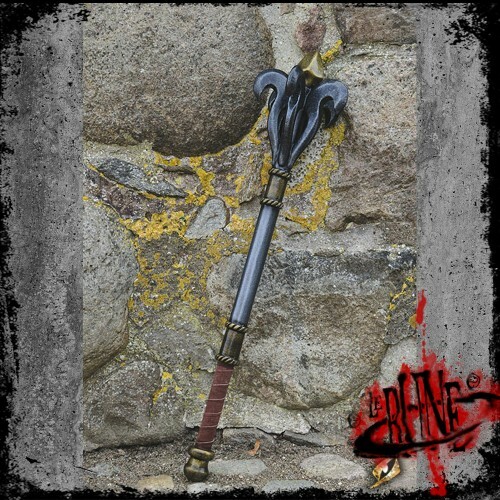 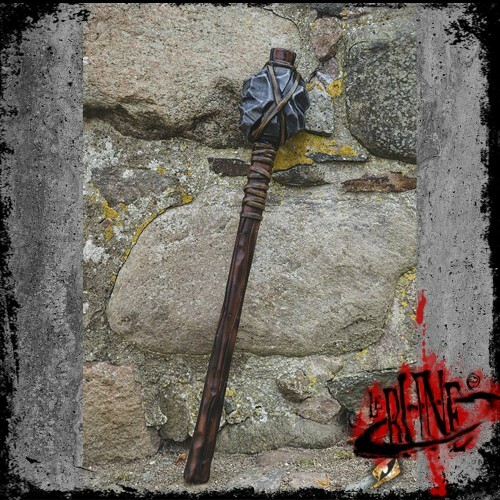 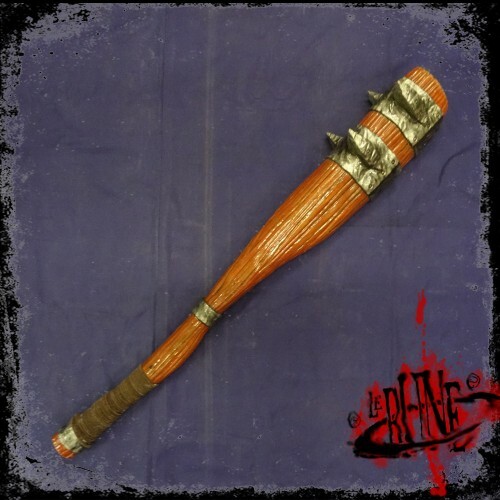 The ma..
Epic Armoury’s Stone Mace is a low-fantasy latex weapon designed to match a character fully immersed..
Epic Armoury’s Single Bladed Axe is a 105 cm latex is designed to be a practical weapon, versatile a..